The ICIotCT 2018 conference is a platform to discuss advances in Internet of Things (IoT) and connected technologies (various protocol, standards etc.). The recent adoption of a variety of enabling Wireless communication technologies such as RFID tags, BLE, ZigBee, etc. and embedded sensor and actuator nodes, and various protocols such as CoAP, MQTT, DNS etc. have made IoT to step out of its infancy. Now smart sensors can collaborate directly with machine without human involvement to automate decision making or to control a task. Smart technologies including green electronics, green radios, fuzzy neural approaches and intelligent signal processing techniques play important roles for the developments of the wearable health care systems. This conference aims at providing a forum to discuss the recent advances on enabling technologies and applications for IoT. Internet of Things (IoT) promises to usher in a revolutionary, fully interconnected “smart” world, with relationships between objects and their environment and objects and people becoming more tightly intertwined. The prospect of the Internet of Things as a ubiquitous array of devices bound to the Internet might fundamentally change how people think about what it means to be “online”. 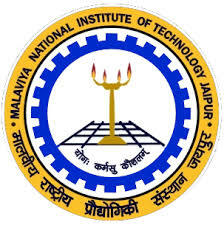 The Malaviya National Institute of Technology (MNIT) is a Public University located in Jaipur, India with emphasis on science, engineering and management. 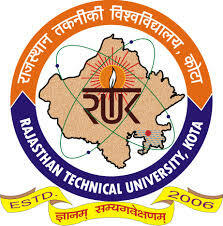 Formerly known as Malaviya Regional Engineering College (MREC) Jaipur, it assumed its present name in 2002 and was recognised as an Institute of National Importance in 2007. 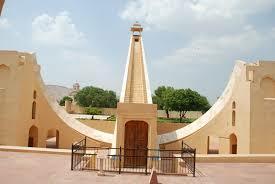 Rajasthan's beautiful Pink City Jaipur, was the stronghold of a clan of rulers whose three hill forts and series of palaces in the city are important attractions. Known as the Pink City because of the colour of the stone used exclusively in the walled city, Jaipur's bazaars sell embroidered leather shoes, blue pottery, tie and dye scarves and other exotic wares. Copyright ©2018. All trade marks and images are the property of their respective owners.